Drawings by Marina Verduyckt in the lyric booklet "Word". 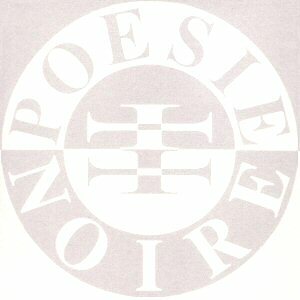 Some Poésie Noire postcards, stickers and t-Shirts! Few icons for your desktop.